This lightly salted, crispy snack is loved by all. 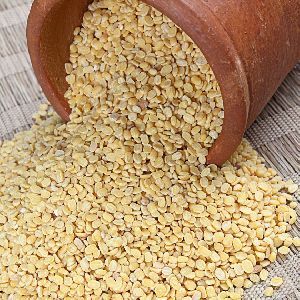 Made from split green gram, this snack is high in protein as well. Pair it with a hot cuppa or put it in your childâ��s school tiffin â�� either way this Haldiram's Namkeen is going to be a delicious treat! 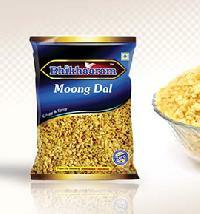 Enjoy this pack of crunchy and spicy moong dal. It is so delicious that you won't want to let it go! 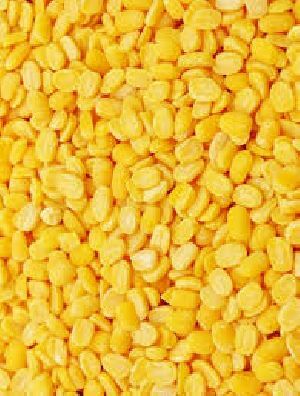 Bhikharam Chandmal Sweets & Snacks Pvt..
S.k. 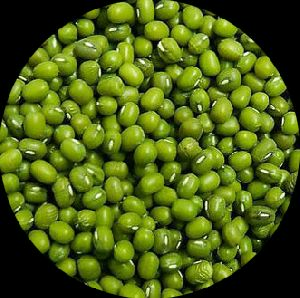 Veg Export Pvt. Ltd.